It’s easy and don’t require coding skills! Bring your brand to internet and get bigger sales! 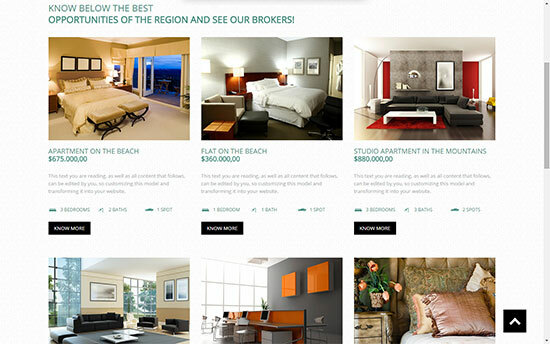 Create free website for real estate agency with WordPress. Today, any company that isn’t on the internet loses customers (and money). In this guide, you will learn how to create free website for real estate agency or agent using WordPress. As this is demands a complex site structure, better choose a WordPress template ready for edit instead of starting from scratch. Then you will save time without compromising quality. Optimized for search engines, such as Google. Click here to visit the template before editing. 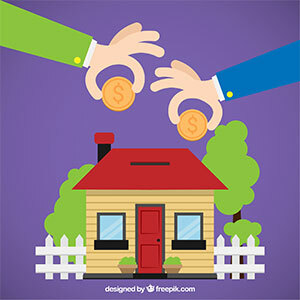 Tell the visitor all advantages that the real estate agency offers him. Click here to access this article that teaches you how. Also, insert pictures of available properties and write calls to action for each one. Highlight contact information, such as phone, e-mail and address. Each property will have its own “home”. 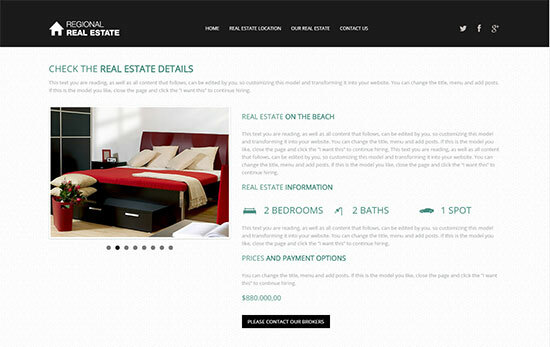 To join them as a neighborhood, the template already has a page that displays all available properties. From there, the customer will visit the ones he got interested. For creating a more persuasive text, click here to read our tips for writing product descriptions. They apply to real estate website as well. Highlight contact information. It must be easy for the customer to call you when he like a property. Even with contact information distributed all around the site, create a page dedicated to show them. Besides phone, e-mail and address, you should insert a form to receive messages or to catch the customer’s number and call him. Formidable Pro plug-in allows you to create forms with a few clicks. 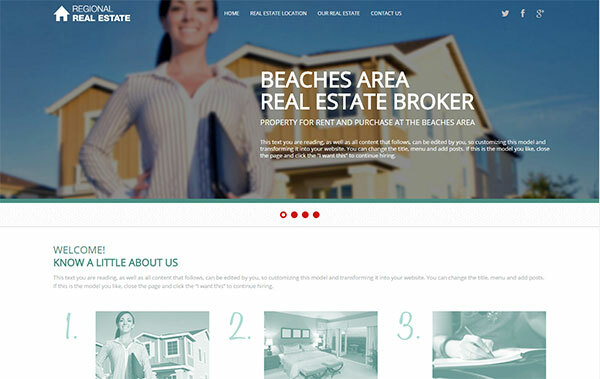 It comes without additional costs with the free WordPress template for real estate agent. Ready to create free website? Visit your new template, enable edition and start working!